During the rewatch, I realized how I’d completely forgotten how strong the music is from the first film. James Taylor’s “Our Town” was one of those crying moments for me. 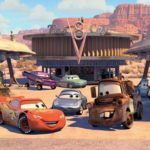 It accompanies the heartbreaking montage of Radiator Springs becoming abandoned by crowds perfectly and it makes me scream “I love you, Sally!” through the tears. Sheryl Crow’s “Real Gone,” I would argue, is one of the five best Disney songs of this millennium. 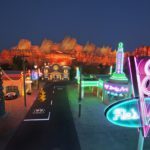 The Chords’ “Sh-Boom” was such a great choice for the neon-lit Radiator Springs scene that it even accompanies the same moment in Carsland at Disney California Adventure. 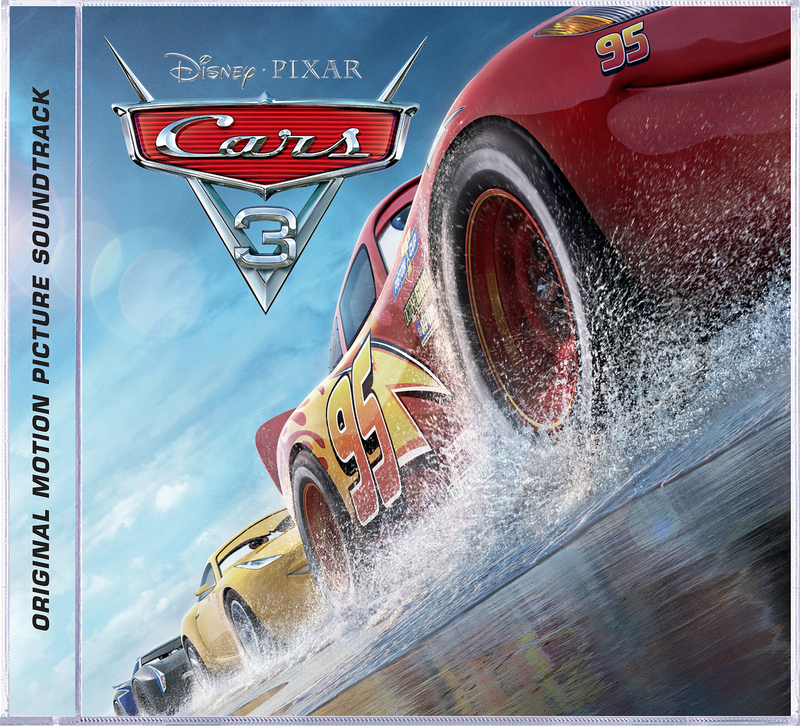 The soundtrack from the first film is really a gem, so I was looking forward to checking out the soundtrack for Cars 3, released in conjunction with the release of the new film. Let me start by saying that in eight songs, it is a great slice of Cars musical goodness. This album is more southern pop-rock and less country than the first soundtrack. The album starts off with Dan Auerbach’s “Run That Race,” a song filled with such kinetic energy that sticking in some headphones and listening to this on Radiator Springs Racers seems like the perfect thing to do. It reminds me of Harry Styles’ debut album that came out last month, which is a total compliment. A little Harry Styles + Fleetwood Mac’s “The Chain” + Little Big Town’s “Save Your Sin“. Coming in at 2 minutes and 44 seconds, it’s the perfect rev-up start to the album. James Bay’s “Kings Highway” follows and is great. Truly, I will be listening to this a lot in the future. I have a music “mood” I really enjoy, which is songs you’d want to listen to with the top down on a convertible on a road trip while pretending your hand is a wave out the car window. This song fits that mood with such precision, maybe just listen to this song on repeat the entire road trip. 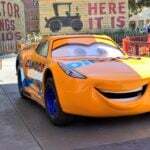 Brad Paisley has been a major player in the Cars franchise for all three films. He had 2 songs on the Cars and Cars 2 soundtracks. He also had two songs on the Planes: Fire and Rescue album (“All In” is a very underappreciated song, I highly suggest you take a listen), so he’s been all over the world Pixar and Disney have created. This time around, he’s strictly adding score to some scenes. The two pieces on this album (“Truckaroo” and “Thunder Hollow Breakdown”) and great country rock pieces that had me tapping my foot and slapping my knee. He will be performing one of these pieces on his tour this summer with the accompanying visuals, which will be an awesome addition to his already solid concerts. “Glory Days” snatched the wig right off my head. The Bruce Springsteen classic is covered here by Andra Day and my god, it is brilliant. Her riffs are incredible, the piano and guitar accompaniment are stellar, her R&B/Soul and beltress tone are put to incredible use here and I really can’t say enough praise for this track. If you listen to anything from the album, make sure this is the one. ZZ Ward’s “Ride” is hoping to be the “Life is a Highway” of this soundtrack and it does a pretty great job in recreating that same energy of that blockbuster track from the first film. It is a straight up rock song, no country here, and it really works. The guitar line that follows the chorus is something you will be humming for weeks and ZZ’s voice brings the fun to the song. It’s a fun time! Jorge Blanco covers The Beatles’ “Drive My Car” on an arrangement that is so similar to the original, that it wonders why even redo it. It’s very good, don’t get me wrong, and Jorge has a great voice, but this one doesn’t make as much sense as the others. I would’ve tried to turn it more country, in this case, as it doesn’t do a lot different. The album ends perfectly. Lea Delaria. “Freeway of Love”. I can’t. I shan’t. I won’t. It is SO GOOD. It has been on repeat while I write this review. Lea being a part of the Disney family is exciting already, but her addition of this track makes me jump for joy. If you know her just from Orange is the New Black, you probably have no idea how she is an incredible singer. 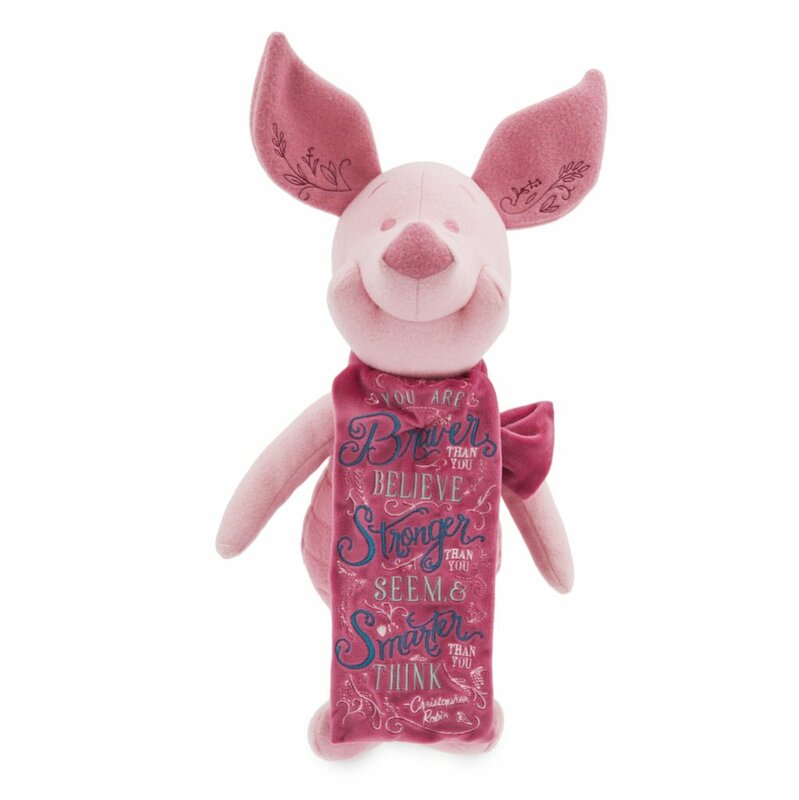 She has this soul sensibility that is so welcome to the Cars universe (just like Andra Day, earlier on the record) that I can’t help but smile and dance. Perfect end. This album, in only eight tracks, equals the quality of the original (again, ignoring Cars 2 at all costs). 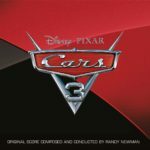 The Cars 3 soundtrack is now available for purchase and streaming and I definitely suggest you check it out!